Our logo for the Center for Curatorial Leadership (CCL) has won a Graphis Silver Award and was just published in the Graphis Design Annual 2017. 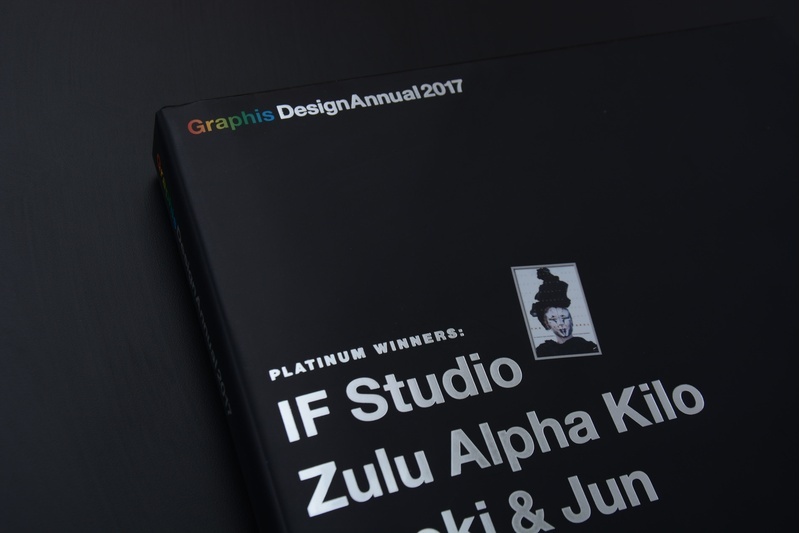 The Annual is an "indispensable resource for both design professionals and students." The mark we created for the CCL brand identity encompasses a focused, modernist approach. The acronym is rendered to evoke a human face, with a strong emphasis on the letter 'L' to foreground the importance of leadership. Eschewing more artistic representation—the primary goal of the Center is to reach curators rather than artists—the Center’s new color palette is restrained and direct, using an intuitive color-coding system to delineate programs. Read more about the CCL project here.